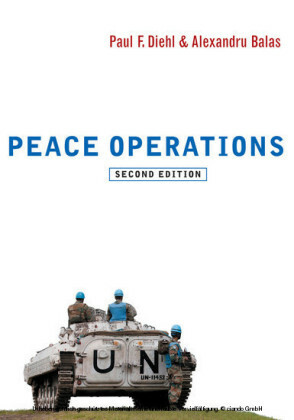 This book explores the impact of different civil-military structures on operational effectiveness in complex peace operations. Recent operations in Iraq, Afghanistan and Somalia are examples of grand failures to enforce peace and to promote democracy and development through international interventions. 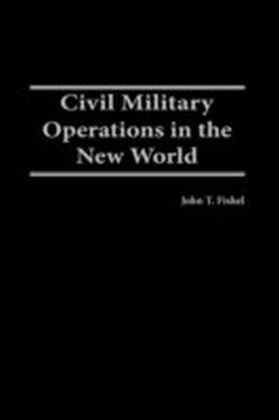 A missing variable in analyses of these conflicts hitherto has been the nature of the civil-military interface and its impact. 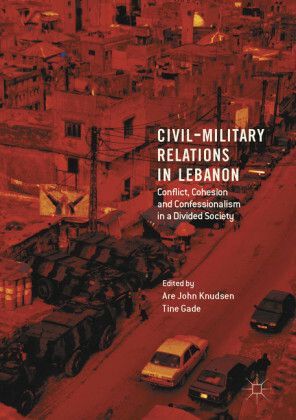 The principal argument of this book is that the civil-military interface should ideally be integrated within the interagency arena as well as within the defence ministry. Such integration has the potential to provide joint civil-military planning and comprehensive approaches to operations. It also creates mutual trust and understanding amongst officers and civil servants from different departments, agencies and units, and thereby, a co-operative interagency culture. For the civil-military interface to function effectively within the chain of command during operations, a co-operative culture of trust is essential. 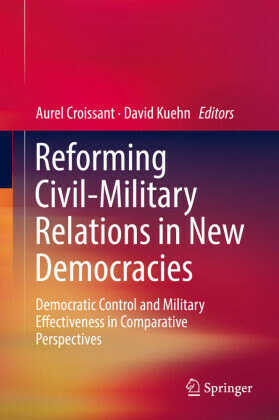 Crucially, structurally and culturally integrated civil-military structures are likely to provide a more balanced view of the functional imperative of the armed forces. The results are armed forces fit for whatever purpose the political leadership decides for them - including complex peace support operations. 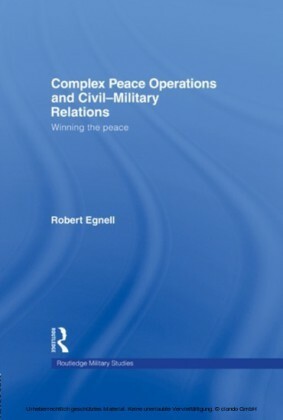 Empirically, the book applies the theoretical framework to a comparative study of US and British patterns of civil-military relations, their strategic cultures and their operations in Iraq.This book will be of much interest to students of peace operations, civil-military relations, humanitarian intervention, and security studies/IR in general.Robert Egnell is a lecturer in War Studies at the Swedish National Defence College and a senior researcher at the Swedish Defence Research Agency. 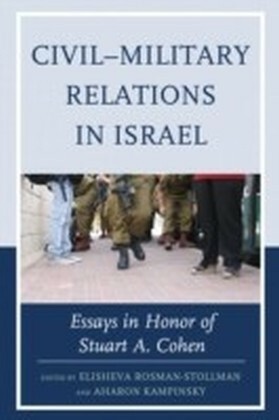 He was awarded the 2008 Kenneth N. Waltz Dissertation Prize for the best thesis in the field of international security.